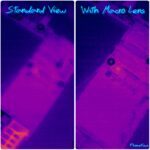 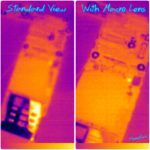 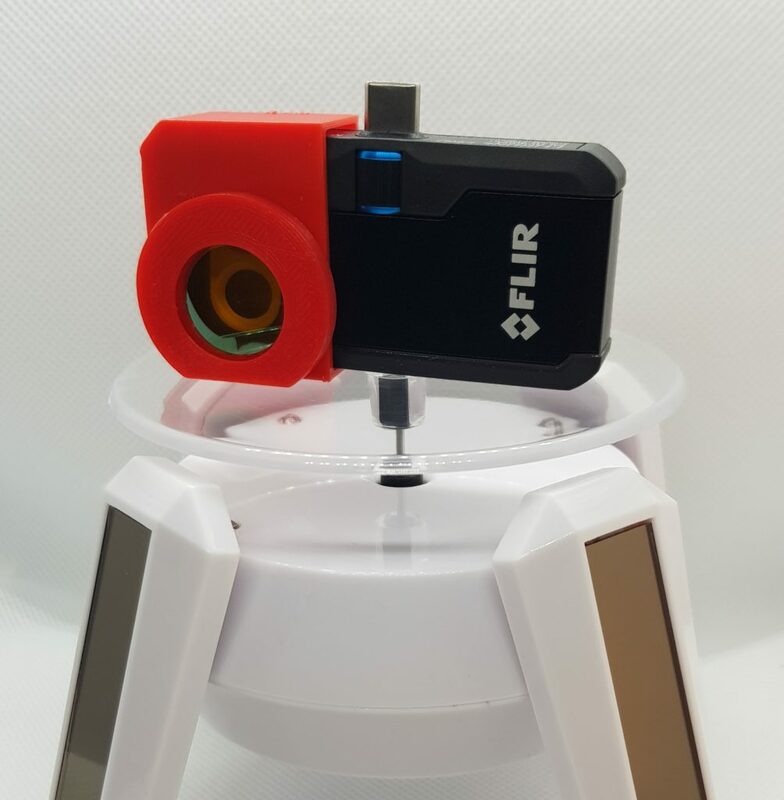 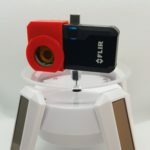 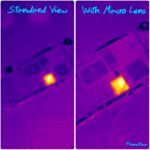 PhoneReco proudly presents Macro Lens for FLIR ONE PRO and FLIR ONE PRO LT.
Made in our laboratory, fits to 3rd.gen Flir One Pro and Flir One Pro LT. 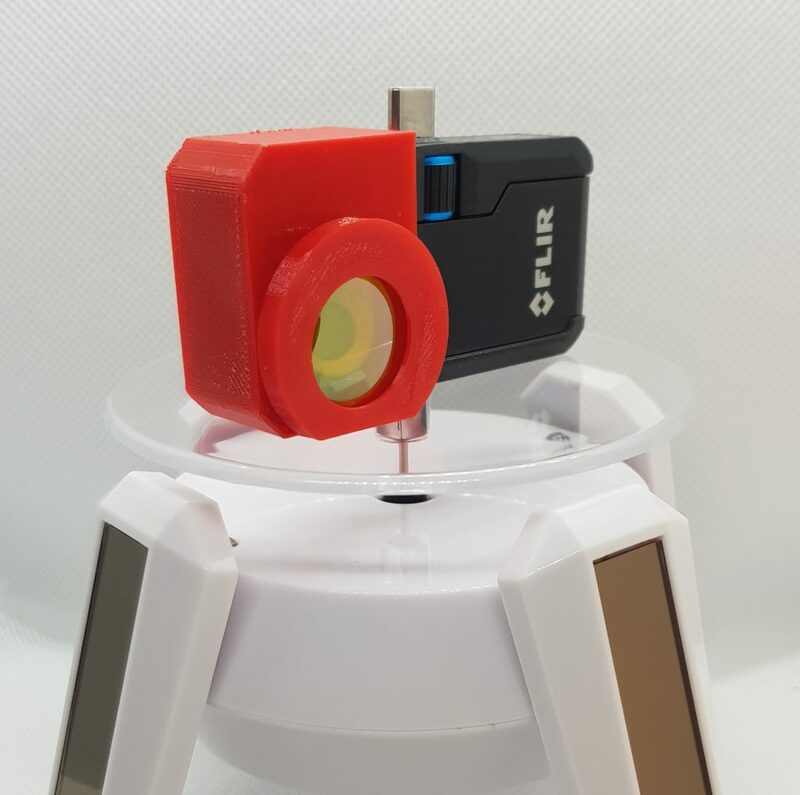 Improve your repair setup to a higher level. 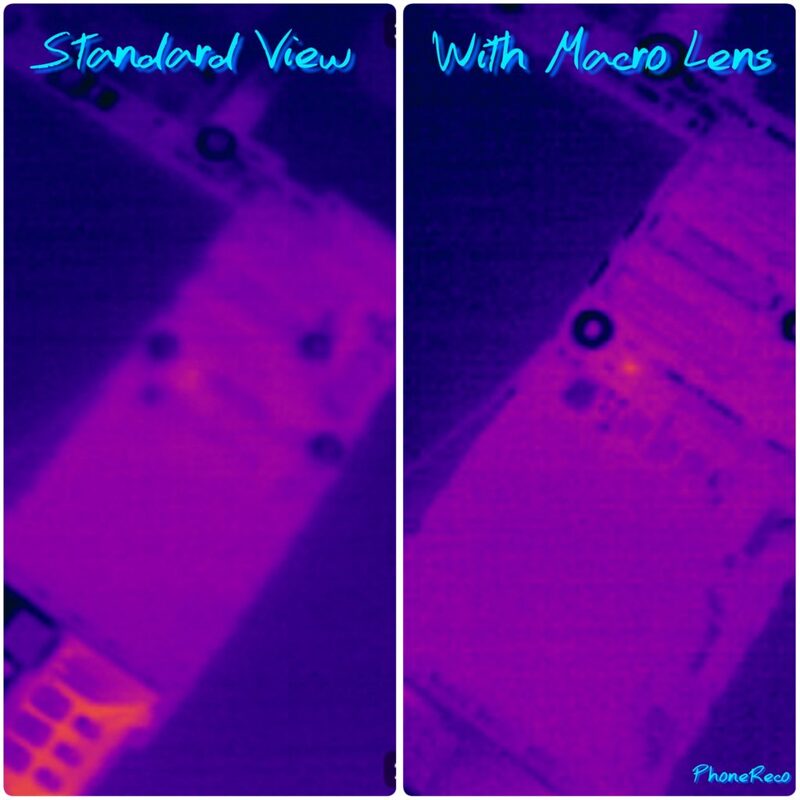 With our lens, field of view is much closer than standard one. 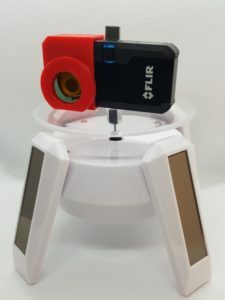 View distance is about 3-4″ and resolution is exactly the same as standard lens. Upper camera is covered, so no small window with clear image or MSX. Don’t wait! 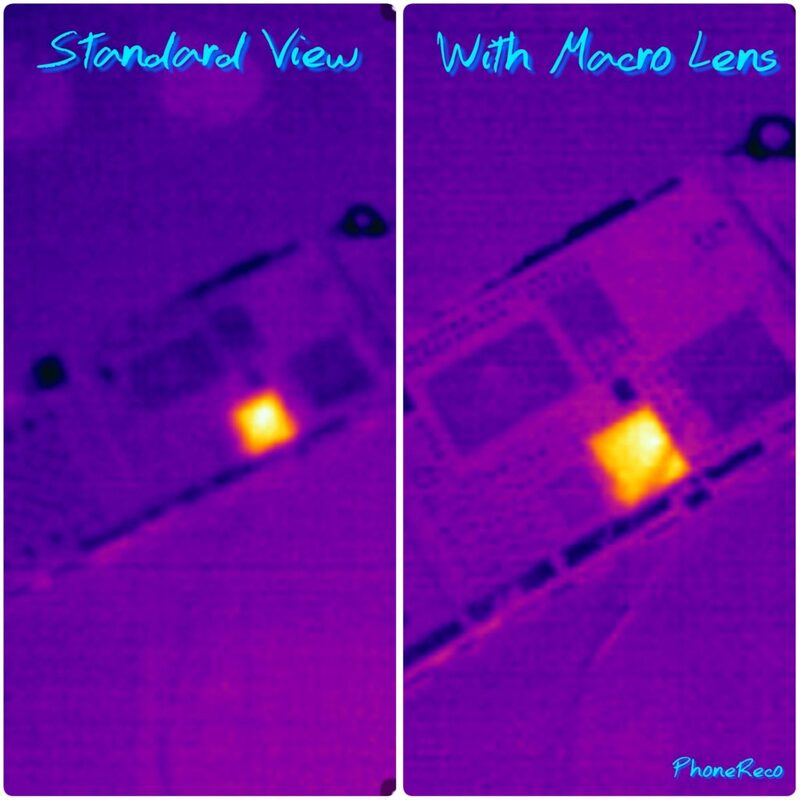 Order your Macro Lens and see the difference!